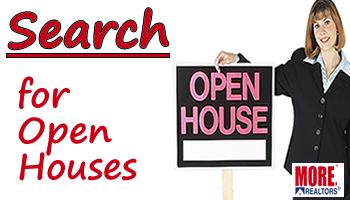 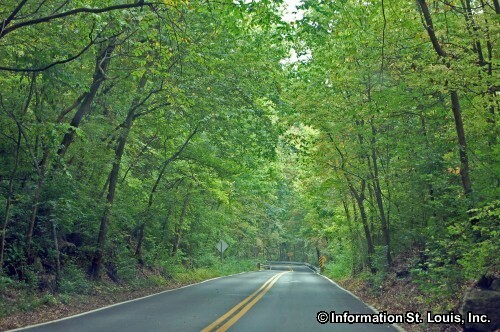 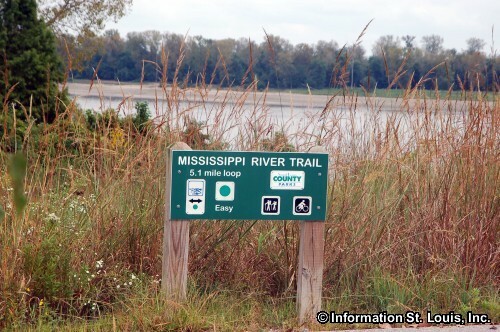 Amenities: 526 acres of park land, Cliff Cave exploration* by permit only to qualified explorers, Mississippi River fishing, mountain bike trail, Equestrian trail, and a 3.5 mile hiking trail. 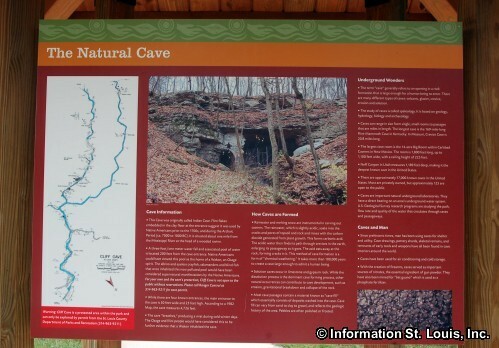 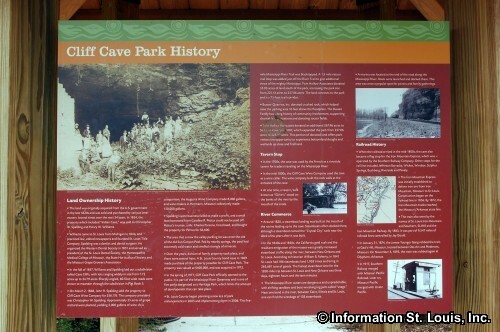 *NOTE: In 2009, Cliff Cave was gated to protect the endangered population of Indiana Bats that live in the cave. 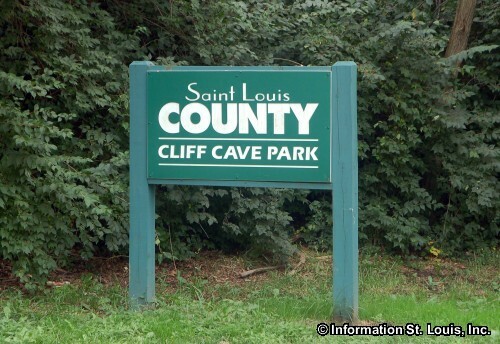 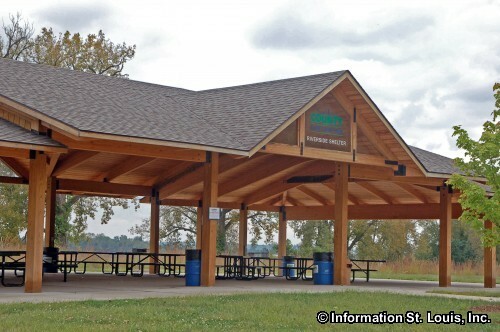 Call the St. Louis County Parks Department for more information.